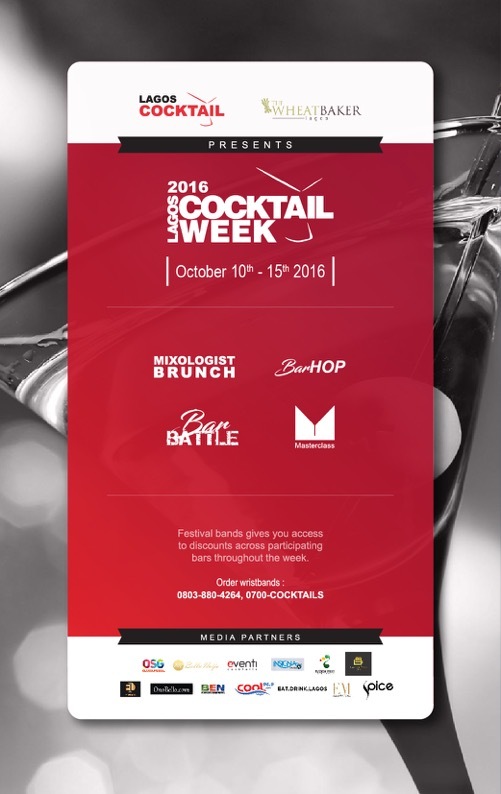 Following two successful editions, Lagos Cocktail Week (LCW) returns this October! trends and entertain individuals, businesses and corporations. mocktails alike get to indulge their taste buds at designated hubs. CEO of Eventi Cocktail and Creator of Lagos Cocktail Week. Battle will be the Face of Lagos Cocktail 2016. Out and Lotus at Pattaya.